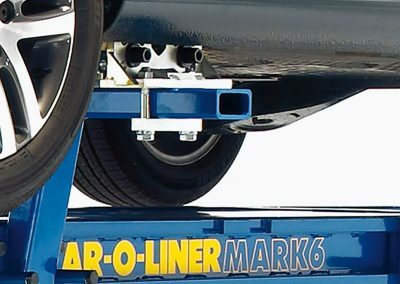 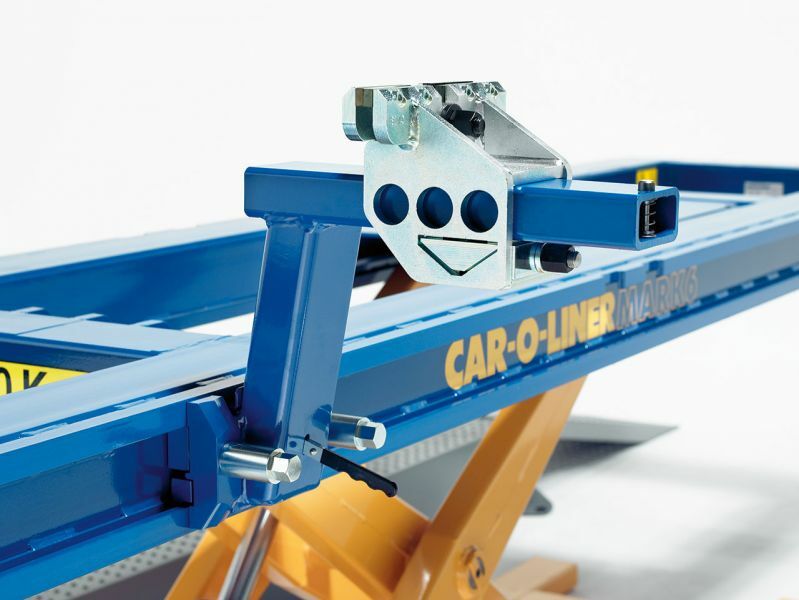 Car-O-Liner’s Mark 6™ bench is designed around the idea that the more flexible a collision repair system is, the more productive it will be. 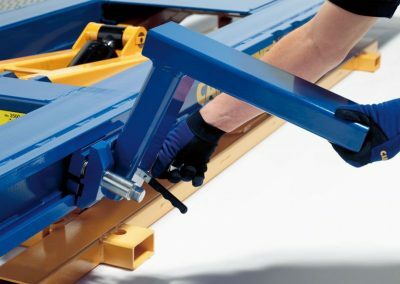 With a series of configurations to choose from, Mark 6 offers flexibility in getting the combination of equipment best suited to your business. 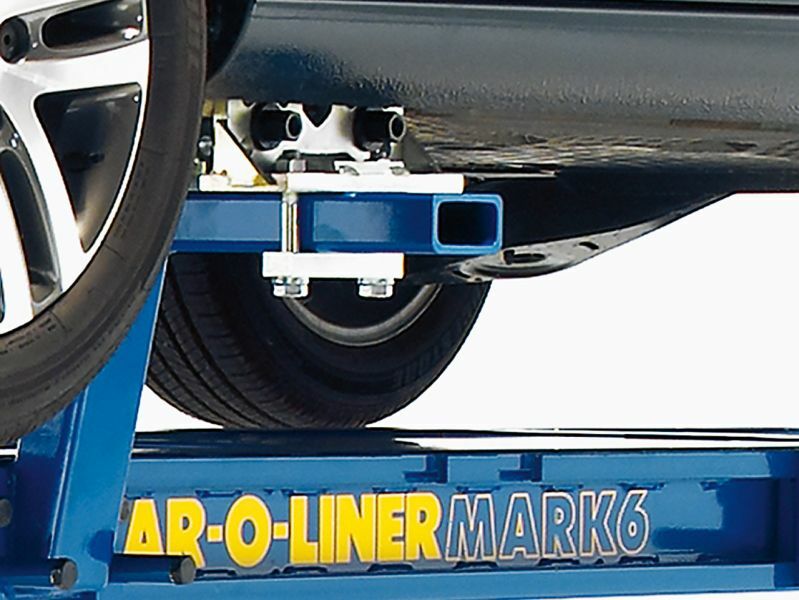 Mark 6 is a mobile bench system with the added convenience of drive-on mounting. 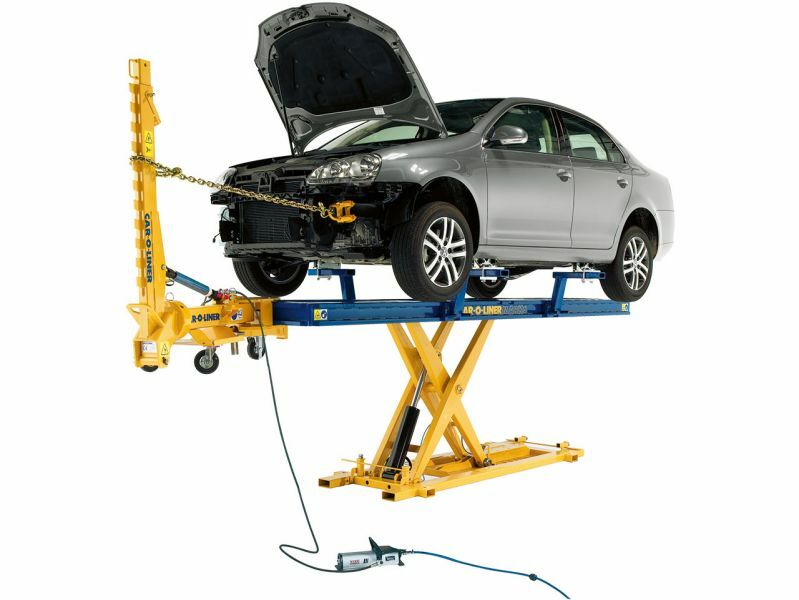 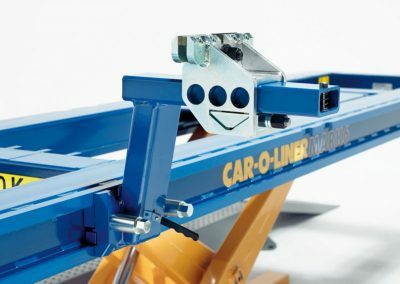 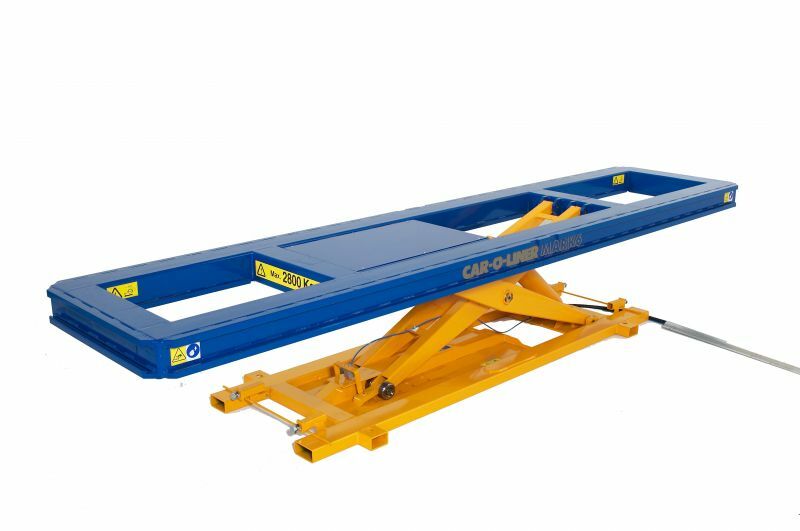 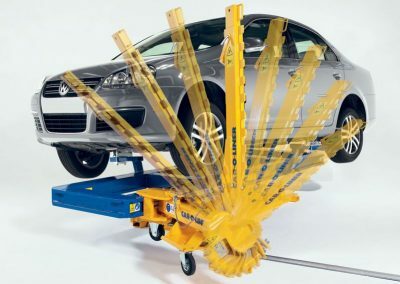 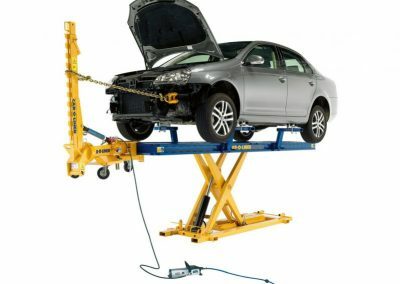 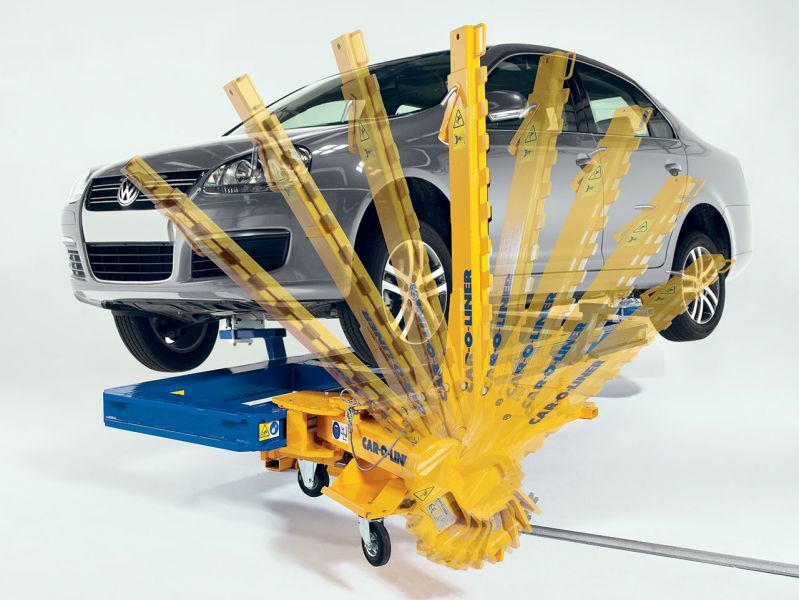 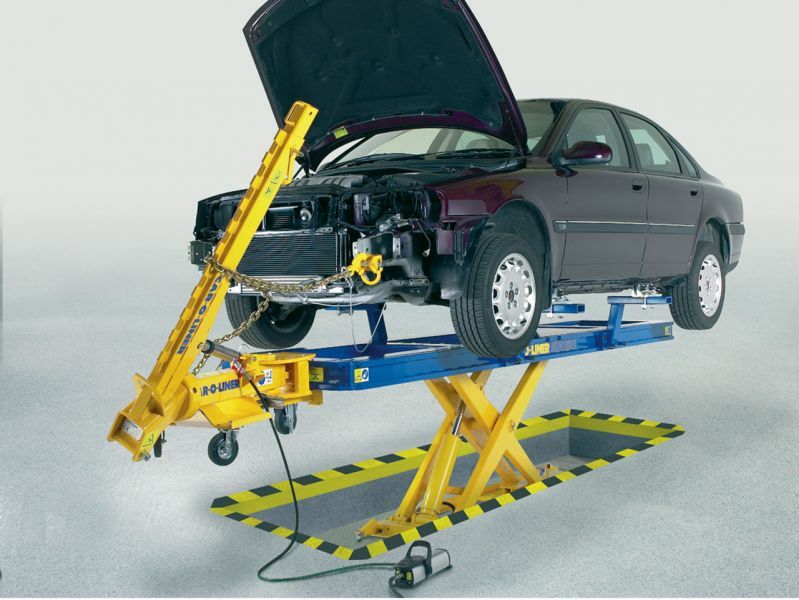 Simply roll/drive the car over the lifting platform (minimum height is 200 mm). 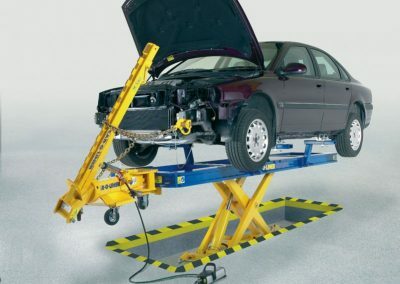 Moreover, the vehicle may be quickly raised to the most comfortable height (up to 1362 mm) for each repair operation. These ergonomic features increase efficiency and offer a productive working environment for the technicians. 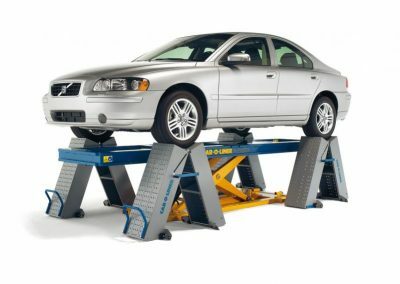 Ergonomic approach ramps that can easily be converted into wheel stands allow drive-on mounting for quick set-up, diagnosis, and repair.